We guarantee our referring realtors the best price for their customers period. We work with alot of Realtors and are looking to work with more. When a Realtor pairs with us, it gives you power over your customers property presentation and an edge to gain their listings. Clients love to hear their realtor say "they've got a guy" so now “you have a guy” for property clean outs and junk removal you can refer with peace of mind. Our Realtors and they're clients are automatically given the best pricing we can afford to give. Not only will your clients get the best service for the best price, so will you! Pay COST for your personal junk removals, refer us $5000 in business and get your next personal junk removal FREE! 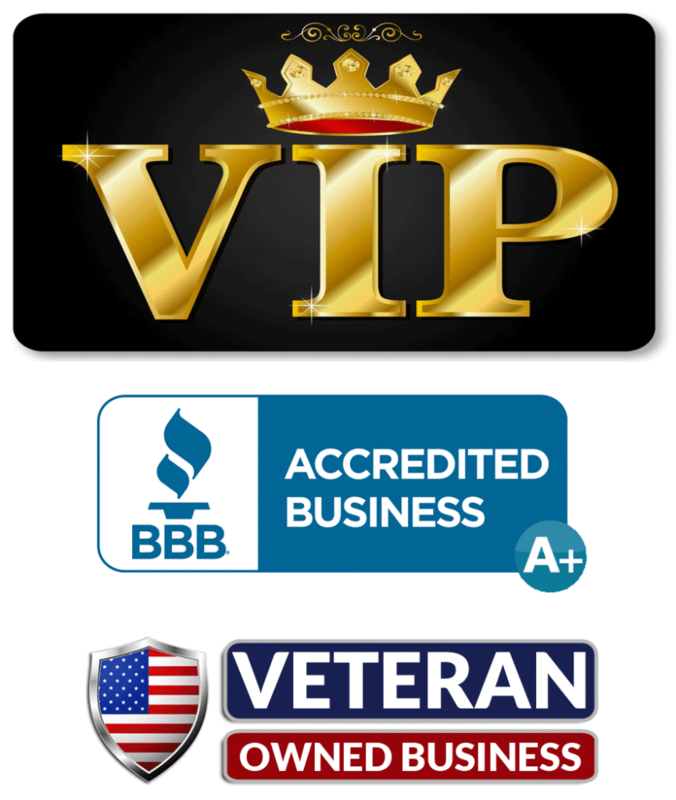 Local Realtors and Property Management Firms in the area get our VIP service and discounted pricing for property cleanouts and junk removal services. If you or your client need a property cleaned up or decluttered to go on the market or sell faster all you need to do is call us and we automatically move your property to the front of our schedule. What this service does is really empower you over your listings. You know what a house needs to look like to sell and now you have the control to get it there without having to rely on your client finding the time to do it or the manpower, let alone the energy. Another great perk about our service is we do all the work! Thats right – have a lazy sloppy client that would never get around to cleaning that basement or garage? PERFECT we do it all so they won’t have to and we get it done fast, helping you to sell it fast! When we show up, all your client has to do is point, and as quickly as they point, we wisp it away on to the truck and the next thing you know you have a listing decluttered of all junk and ready to be shown. We are a local company that specializes in both residential and business junk removal, property cleanouts, and helping home owners to declutter their properties for the lowest cost in the area. Our motto is “You name it, We take it!”. We are able to take anything and everything your client needs removed except for hazardous materials and liquid paint or stains. We can handle as much work as you have to refer us, any size job, all with a fast turn around tim. From hoarders with piles of newspapers to the ceiling, barns full of junk from god knows when, to small jobs like the little old lady around the corner who has dated furniture that needs to be removed for the listing to gain traction in the modern market of today. 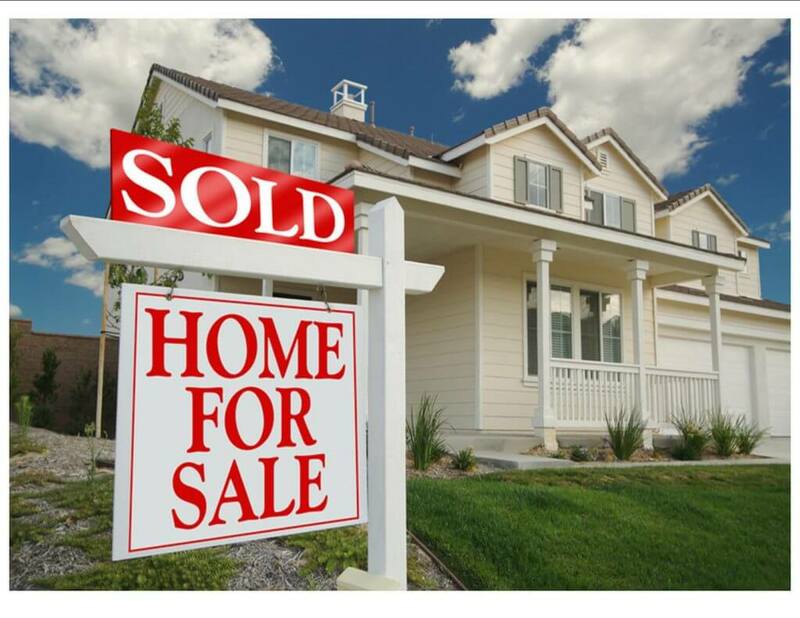 Whatever you or your clients need, we can provide the solution to prepare the property quickly to show and sell. Our service area is from Boston, Mass north to Laconia, NH, and West from Milford NH to the Sea Coast. A very large area, and we do go outside that territory if it makes sense for us and the client, typically for larger jobs. Excellent in short. We have worked very hard since day one to not burn a single bridge anywhere with customers or suppliers, which was a very difficult task. Sure, there were a few mistakes along the way, we may have a handful of poor reviews online but considering we service roughly 3000 customers yearly, have been in business going on 9 years, serviced a total of almost 30k customers, a handful of poor reviews is really unavoidable. For the most part, anywhere and everywhere you look online you will find above average reviews on our company, service, and pricing. What Is Our Turn Around Time? Fast! We can typically get to a small job on the same day or next day your client calls us. For a larger sized job within three days we can begin and quickly finish the job, using our entire staff when need be. What Forms Of Payment Do You Take And Are You Insured? We accept any form of payment except for checks when a client is in the process of moving. If its paid for by a business a check is fine and a 30 day net is our preferred term with realtors and companies that have setup an account with us. Invoices and payments are never taken until after we have successfully completed a job. We typically do not require deposits on business funded jobs but there are some larger jobs for home owners that have required us to ask for a 30% deposit to cover large disposal costs, however this is very rare. Payment from a homeowner is typically expected immediately upon a satisfactory walk-through of the property. How Do We Start The Process Of Moving Forward? Great to hear! We look forward to having an opportunity to earn your business! Please click on the button below to fill out our company setup form. After submitting the form our sales manager will call you to verify the accounts successful activation and discuss what projects you might have coming down the pipeline. Also, anytime you please you can reach out to the company owner Steven Heimsath at 603-341-9210. Thanks for reading and we look forward to speaking with you soon! Be sure to let Bob know you saw us on Linkedin, he we immediately apply our offer of $40 off your clients removal costs!